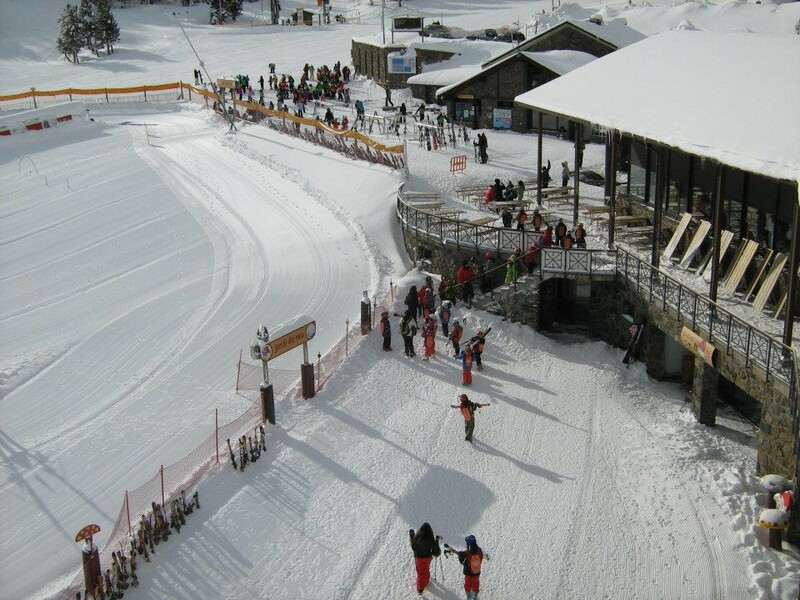 How much is season pass to Vallnord / Pal-Arinsal? Check out the latest Vallnord / Pal-Arinsal season pass pricing for an adult, child, junior and senior, where applicable. Vallnord / Pal-Arinsal provides these season pass prices directly to OnTheSnow.com or they are sourced from the ski area's website. To purchase a season pass or see the most up-to-date pricing info, visit the mountain's site directly. Which Andorran ski area is best in terms of size of terrain, freeriding, freestyle and family facilities. Get Snow Reports, Powder Alerts & Powder Forecasts from Vallnord / Pal-Arinsal straight to your inbox!